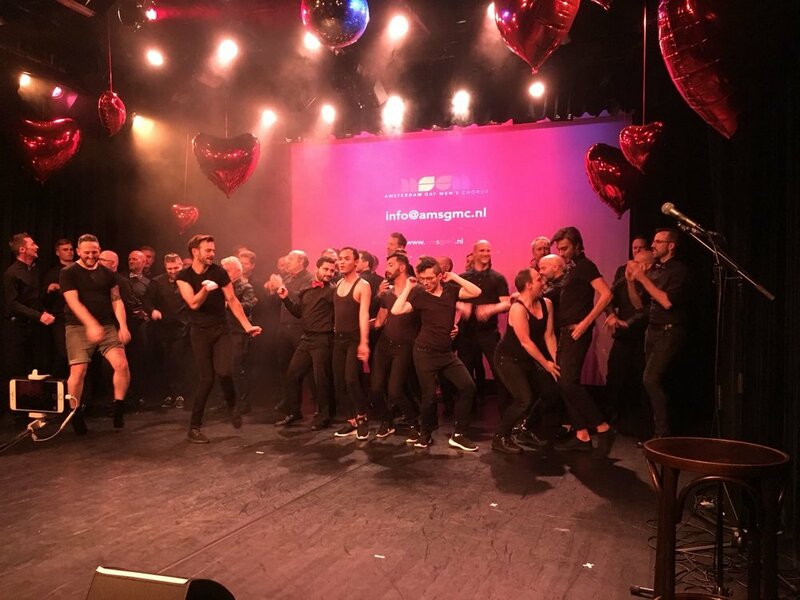 Ever wondered what it’s like to sing in a gay men’s chorus? Want to get an idea of the type of music that we sing? 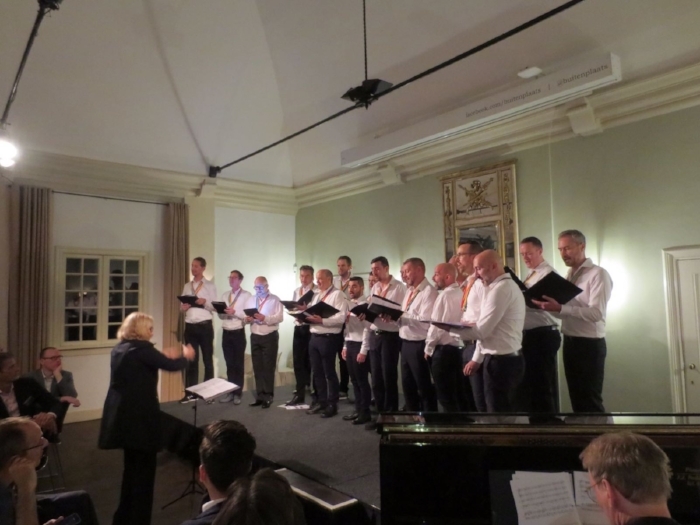 We are a young chorus but already we have performed around Amsterdam and have shared a big range of songs with our audiences. All our concerts take hard work and concentration, but they are fun, our audiences loved them and they brought us a real feeling of achievement and togetherness. Join our chorus and you can feel the same too!